Free of perfume petroleum products optical brigtheners and other nasty things. Made as a concentrated formula to reduce waste and volume. Good for washing machines and hand washing. For a soft static free wash. 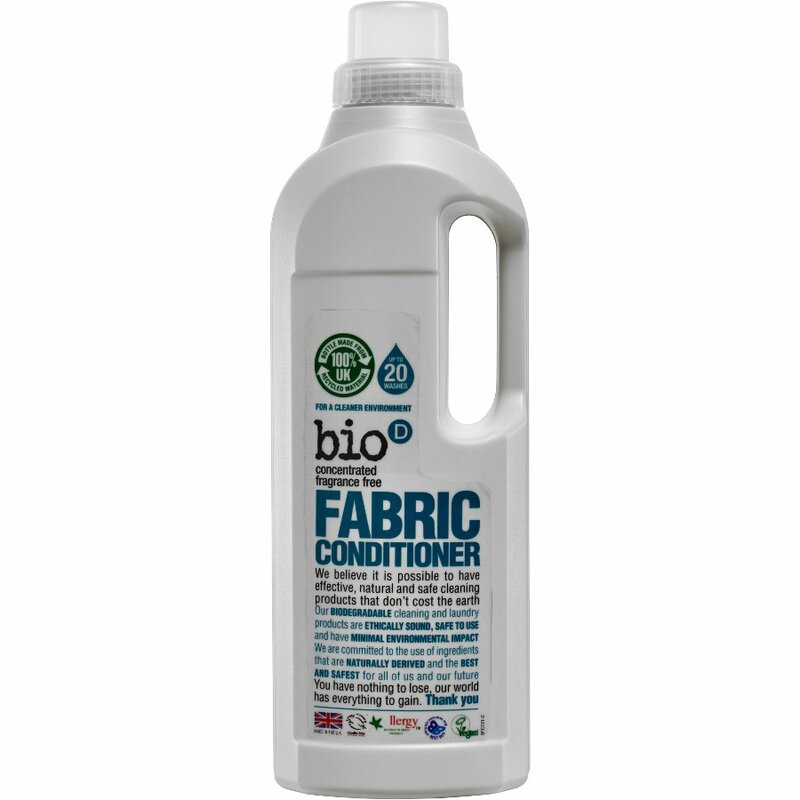 There are currently no questions to display about Bio D Concentrated Fabric Conditioner - 1L.